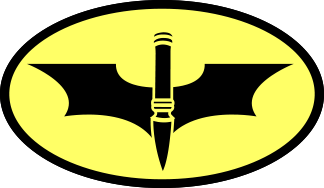 Buffy to Batgirl will feature over twenty panel discussions on women and gender in science fiction, fantasy, and comics. Registration is required for attendance at the conference, but anyone with an interest in the topic is welcome. Rutgers-Camden rates are available at three hotels in Philadelphia and South Jersey. Buffy to Batgirl attendees are welcome to park free of charge in Rutgers lots 1, 2, 3, and 14. 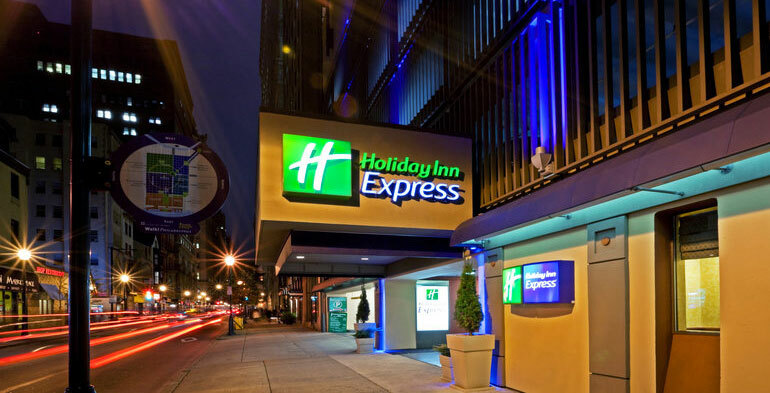 In the heart of Center city, the Holiday Inn Express is very convenient to multiple forms of public transportation, including the SEPTA Regional Rail, the Market-Frankford Elevated Line, and the PATCO to Camden, NJ. 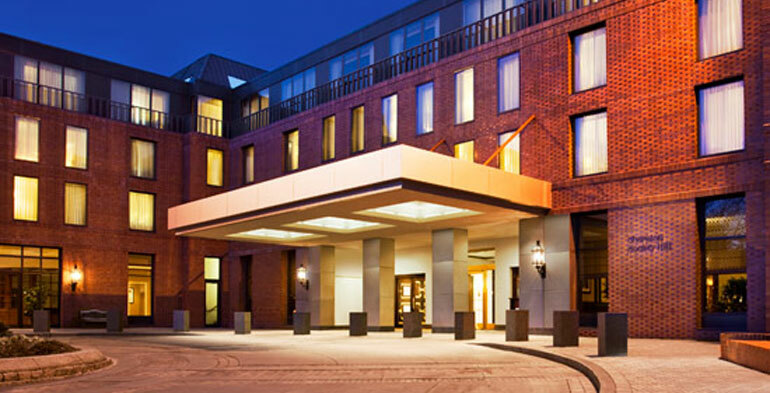 Located in the beautiful Society Hill section of Philadelphia, the Sheraton is close to Philadelphia's historic district and the Delaware River. NOTE: We have received reports of limited availability at the Sheraton. Please call 215-238-6053 for more information about booking. 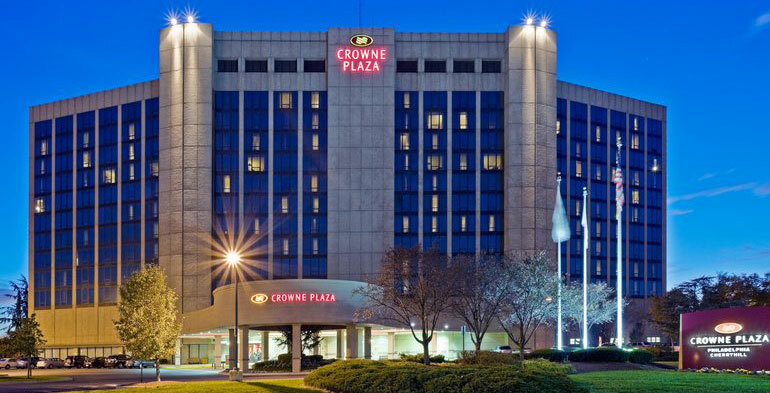 Only a short drive away from the Rutgers-Camden campus, the Crowne Plaza in Cherry Hill, NJ, is an excellent option for attendees who will be bringing or renting a car. Buffy to Batgirl attendees are welcome to park free of charge in Rutgers lots 1, 2, 3, and 14. Visitors to Rutgers–Camden should obtain a temporary permit to park in a lot from 8 a.m. Mondays through 5 p.m. Fridays. Dowload a PDF of the campus map with parking lot locations. Directions to campus and public transportation options.